If you’re still clinging to your New Year’s resolution, it’s likely you’ve developed a routine of healthy behaviors to keep you on track. Some of those behaviors are not as healthy as you think though. That’s why I’d like to share this first part of a 2-part series, things we think are healthy but really aren’t. I also offer tips on how to make each one healthier. We love smoothies! But many people make large batches and add too much fruit and not enough veggies. This can add up to hundreds of calories. Tip: Use a 2:1 ratio – 2 parts veggies for every 1 part fruit. Add Super Foods like kale, spinach, garlic, and ginger to create a smoothie that is truly a nutrition and weight loss powerhouse. Although natural sugars like agave nectar or honey may offer better quality than refined sugars, they can still add a lot of sugar to your diet. That’s not good for your health or your waistline. Tip: Limit all added sugars to 24 grams a day for women (6 teaspoons) and 36 grams for men (9 teaspoons). Always read the nutrition label! There are at least 61 names for sugar used on food labels (cane sugar, maltose, rice syrup, etc.). Learn the different names to avoid eating too much. Salads are the stereotypical diet food. Sure, the Roasted Veggie Salad with Fat Free Vinaigrette at California Pizza Kitchen sounds super healthy, but the nutrition information reveals 36 g of sugar. That’s like eating 3 glazed donuts from Dunkin’ Donuts! Tip: Avoid fruit vinaigrettes, which are often laden with sugar. Instead, opt for tahini and lemon juice or olive oil and apple cider vinegar. 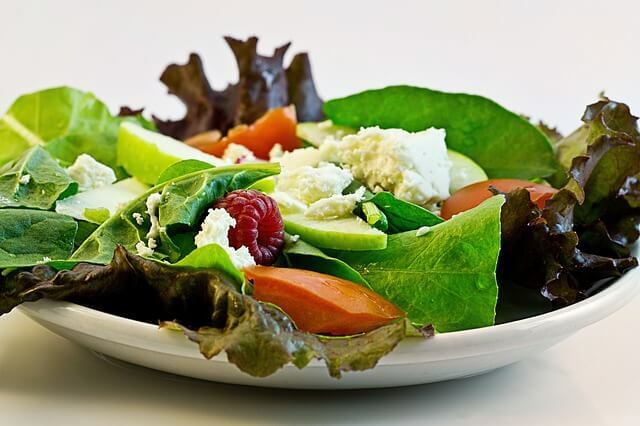 Learn how to build a salad that tastes great and won’t derail your wellness goals. Get my free guide, How to Make a Healthy Salad, when you download my Weight Loss Transformation App and create a user profile. 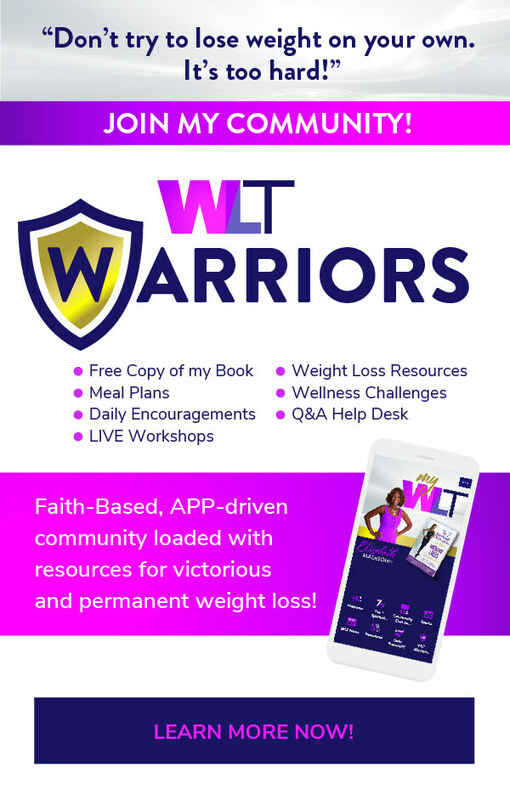 You’ll get meal plans, daily encouragement, tips, and other resources to support your faith-based weight loss journey.